iTunes has become standard among computer users around the world, both on Mac and Windows. Now that the iPod, iPhone, and iPad have gone global in terms of popularity, it seems as though iTunes has eclipsed all other players and has now become the all purpose for almost all audio needs. iTunes has followed much of the Mac interface rules, which requires the software to remain user friendly and easy to pick up for those uninitiated. Even software with such a small learning curve as iTunes has issues that are associated with it, and there are some common iTunes problems that occur with the iTunes player. Here is a guide for iTunes troubleshooting, addressing some of the more conventional issues that can occur with iTunes. 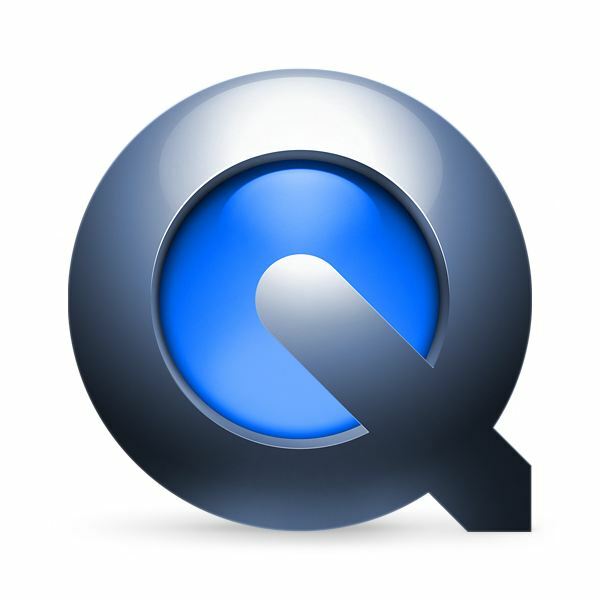 iTunes is known primarily as an audio playback software, but it is also great for video playback through QuickTime. If you are having iTunes video problems you are going to need to do some iTunes troubleshooting to try and figure out what the source issue is. First, you will want to identify if it is your computer's lack of ability to support the functions of the iTunes playback. This could happen if your computer does not have the power to support the current incarnation of iTunes, or because the proper video drivers have not been installed on your computer. If you are on a Windows based PC there may be a lack of color quality, which can affect the iTunes video playback. Go into the Start menu, choose Control Panel, select Hardware and Sound, and select Personalization. Go ahead and select Screen Resolution and check what is set before making sure that the highest possible screen resolution is available. Another common iTunes problem is when iTunes plays video without any audio playback, and there is a pretty standard iTunes troubleshooting method to deal with this. If you are also in Windows 7 or XP go back to the Control Panel and go to Programs. Choose to Uninstall QuickTime, which is going to be the active video playback element in iTunes. From here you should simply go to the Apple main software page and re-download and install QuickTime. This process works very similar on the Mac, but will have fewer steps. iTunes has been known to just quit unexpectedly and even just freeze up on you, which can be a simple iTunes troubleshooting issue or one that requires you to go into your computer a little deeper. The first place you may want to go, on both Mac and Windows computers, is to create a new login account for your computer. There are a lot of times that the complete matrix of settings that exist in your individual account may be causing the issue, and if you log in on a new one you may be able to see if iTunes opens and remains active as normal. It may be that a specific song is corrupt and causing iTunes to close out or freeze when it comes to play. To troubleshoot this you may want to have all tracks directly removed from your iTunes library to begin. From here you can add the folders from their base locations one at a time, and when it does the gapless playback scan you can see if there are problem tracks. In general you can avoid this by adding audio tracks only taken from legitimate sources, like a CD or the iTunes Store. The same issue could be around iTunes video problems, but since you will usually have a smaller number of videos than music the identification process can be simpler. iTunes is great for dealing with music file formats and conversions, and is powerful while making the process relatively simple. 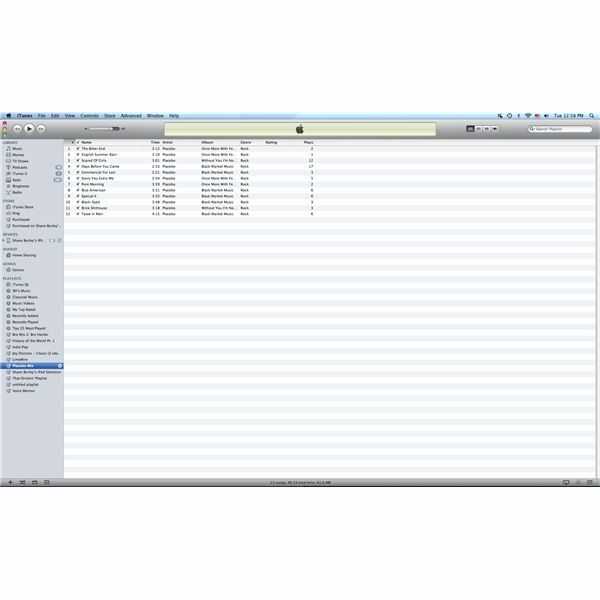 One of the main purposes for using iTunes outside of syncing an apple iDevice is to burn CDs from your Library. If you are having problems with burning CDs in iTunes you will need to go through a step by step iTunes troubleshooting process to identify the issue with this common iTunes problem. If iTunes won't burn a CD first make sure that you have the most up to date version of iTunes available. This may not seem to have a direct correlation, but it is difficult to identify if you have the most up to date software elements and funtionality without the most up to date iTunes. If you notice that there are error messages coming up when you are trying to burn a CD then you can troubleshoot iTunes by taking a clear look at what the messages is indicating. If you receive a message stating "Some of the files can not be burned to an audio CD. Do you still want to burn the remainder of this playlist?," then you will still be able to continue yet will not be able to burn all of the tracks. This means that some of the files that you have on here are not authorized for your computer. computer will act as one of five computers authorized to play off of a single purchase. If you do not have a full five on that purchase than you should start by trying to play the track that you believe is not authorized, and if it does play then this is not the issue in this case. If it is not authorized it will ask you to enter your Apple ID for your iTunes account. As long as you have not over estimated your number of authorized computers this should fix the issue. If you ripped the MP3 or received it from a file sharing program then this will not necessarily be a problem. If your error message states "The songs in this playlist will not fit on one Audio CD," then iTunes troubleshooting is going to be easy. This simply means that the total running time of your audio playlist is too large for the disc you are using, and you have a couple of choices. You can use a larger density disc to burn to, or you can remove songs from your playlist so that it will fit on the disc in question.